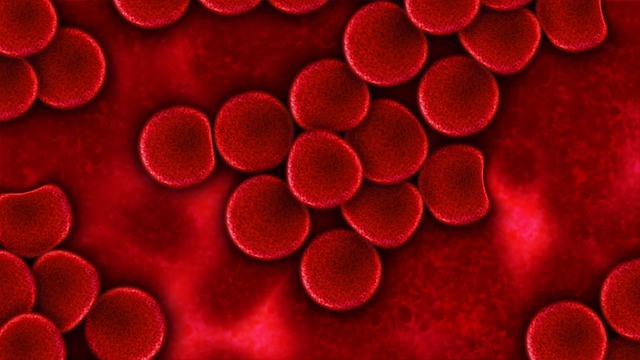 Hemoglobin is an iron-rich protein, which is found in red blood cells. This protein is responsible for transporting oxygen to all organs. Its main function is to transport oxygen from the lungs to body tissues, so that living cells can perform its functions properly. When hemoglobin levels are low you can notice fatigue, weakness, shortness of breath, dizziness, headache, pale skin, brittle nails, rapid heartbeat and loss of appetite. If the levels get low significantly, the condition can be diagnosed as anemia and the symptoms may worsen. Low hemoglobin is usual symptom for women during pregnancy or during their period. 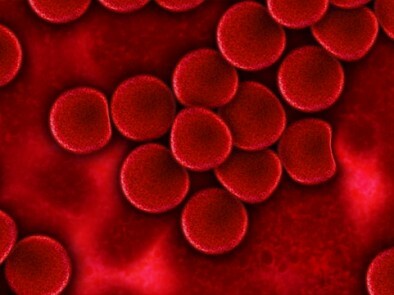 However, there may be many other reasons behind the low hemoglobin levels. The most common cause for this condition could be iron deficiency, folic acid and vitamins C and B12 deficiency. Eat iron-rich foods such as liver, red meat, shrimp, tofu, spinach, almonds, figs, lentils, fortified cereals, oysters and asparagus. Eat vitamin C-rich foods: papaya, oranges, lemons, strawberries, peppers, broccoli, grapefruit, tomatoes and spinach. Folic acid and vitamin B are needed in order our body to produce red blood cells. So deficiency leads to lower levels of hemoglobin. – Some good food sources of folic acid are green leafy vegetables, liver, rice, cabbage, beans, wheat germ, fortified cereals, peanuts, bananas, broccoli and liver. Beet is highly recommended to increase hemoglobin levels. It has a high content of iron, folic acid, as well as fiber and potassium. Its nutritional value contributes to increasing the number of red blood cells. Apples – an apple a day may help maintain normal hemoglobin levels. Apples are rich in iron and another nutrients which help to raise hemoglobin levels. Eat at least one apple a day. Pomegranate has iron and calcium as well as proteins, carbohydrates and fiber. Its nutritional composition may help to increase hemoglobin in the blood and stimulate circulation. Eat a medium-sized pomegranate or drink a glass of pomegranate juice every morning with your breakfast. Nettle is a herb that can play a key role in raising of hemoglobin levels. It is a good source of iron, vitamin B, vitamin C and other vitamins that contribute to the increase of hemoglobin. – Add 2 tablespoons of dried nettle leaves in a cup of hot water. – Strain and then add honey.